Cocoa Cinnamon is a coffee/tea/chocolate/spice shop opening up near me. They got funded by Kickstarter and the whole community has helped them to create their dream. I have already learned much about coffee and spices from Leon and Areli. But here is a lesson on what coffee is doing to us— not that it is all bad, nor am I going to stop drinking coffee. Caffeine blocks adenosine – a neurotransmitter like dopamine or norepinephrine. But adenosine is associated with sleep – high levels and you are “wired” – low levels and you are tired. Caffeine can also effect anxiety disorders and fear processing. 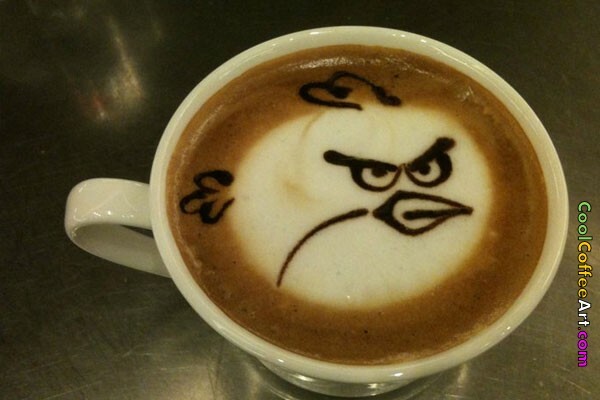 So, according to the study, do not make angry faces at people drinking coffee…..